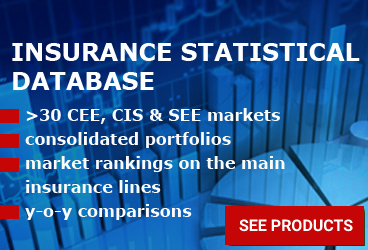 Overall, the CEE insurance market saw a y-o-y GWP growth of 12.84%, to EUR 18.28 billion, capitalizing at least in part on the general economic revival seen in the region. Paid claims also increased, reaching EUR 10.64 billion, which is by 10.75% more than in 1H2016. Life insurance premiums volume went up by almost 7%, to EUR 6.48 billion, while the non-life insurance segment saw a GWP increase of 16.3%, to EUR 11.8 billion. The motor insurance lines, especially the MTPL insurance sub-class, were the actual growth drivers. Poland has recorded the most impressive growth, with GWP going up at a double digit rate usually specific to the less developed markets, of 21.25%. 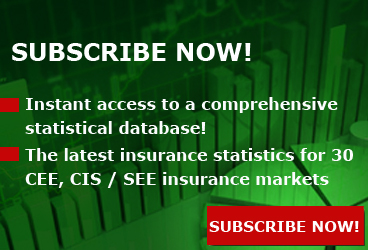 Thus, with a total volume of written premiums of EUR 7.47 billion, Poland accounts for almost 41% of the regional insurance business, increasing its weight in the regional portfolio by some 2 percentage points. It is worth mentioning, though that unlike in the precedent years, when the Polish market's overall performance was determined by the life insurance segment's evolution, this time the decisive factor was the MTPL line's growth. Given its lower than average growth rate, the life insurance segment has lost some 2 percentage points of its weight in the regional portfolio, currently accounting for 35.4% of the total GWP. The lost "slice" went almost entirely to the MTPL insurance line which reached to a share of 34%. The MoD and the property ("Fire and allied perils" and "other damages to property" lines, summed) have maintained almost unchanged their positions in the portfolio, weighting 19.7% and 20.6% respectively. 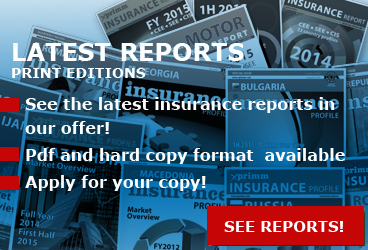 Get the the latest edition of the XPRIMM Insurance Report CEE, SEE & CIS - 1H2017 to read about the main trends in the CEE insurance market! 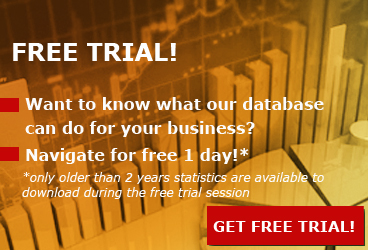 Ask for a copy here!